Alberta's new distracted driving law will come into effect on Sept. 1. Alberta’s new distracted driving law will come into effect on Sept. 1. 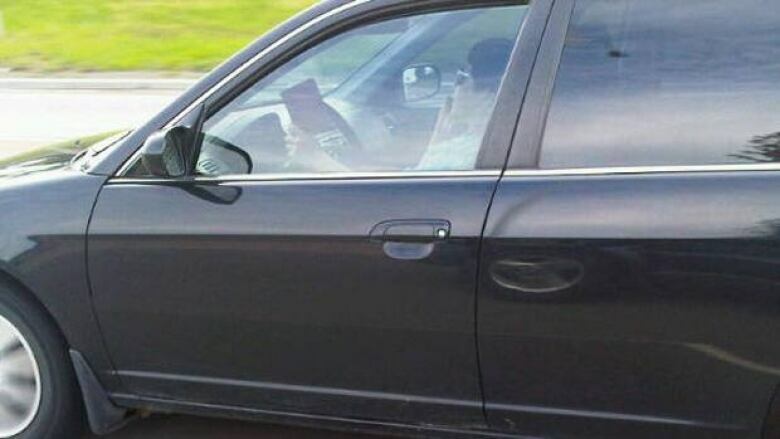 The new law bans the use of hand-held cellphones for talking or texting, watching DVDs, reading, writing and grooming while driving. Violaters face a $172 fine. Drivers can still use hands-free or voice-activated cellphones, which many safety experts claim are equally distracting. "I am confident this new law, which is practical and enforceable, will help to keep Albertans safer," said Minister of Transportation Luke Ouellette. The province will run a public awareness campaign through the summer with ads running in newspapers, radio and online.